Step aboard for a tall ship exploration with your grandchild! Open to ages 10 and up. Cost is $899 for adults and $799 for youth. Trip 1: June 30-July 2, 2019 ( Seattle). Trip 2: Stay tuned for dates! 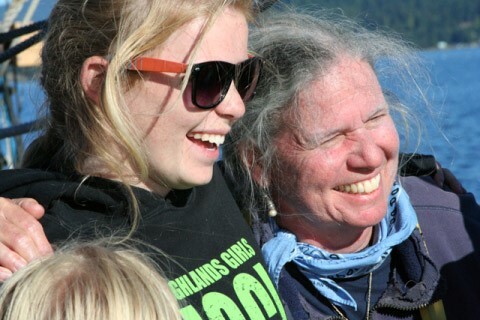 "Being on Adventuress gave me a sense of all the life both in the water and along the shore. I had a sense of how essential it is to preserve the life that surrounds us." Join us for a 3-day expedition for Members Only! 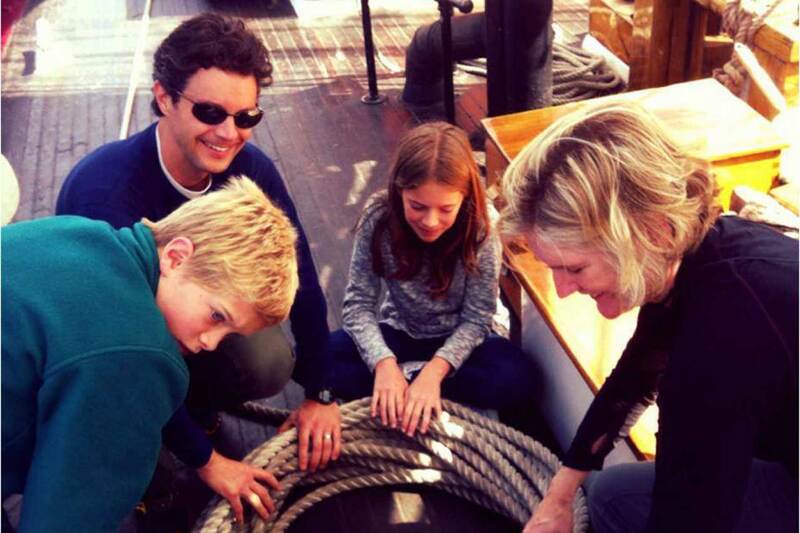 Bring your family aboard for a grand adventure which will include standing Anchor Watch, sailing Adventuress, climbing aloft, and getting to know other Members of the Sound Experience community. Children over 8 are welcome when accompanied by an adult. Open to Sound Experience Members only. Cost is $350 for adults and $275 for youth.